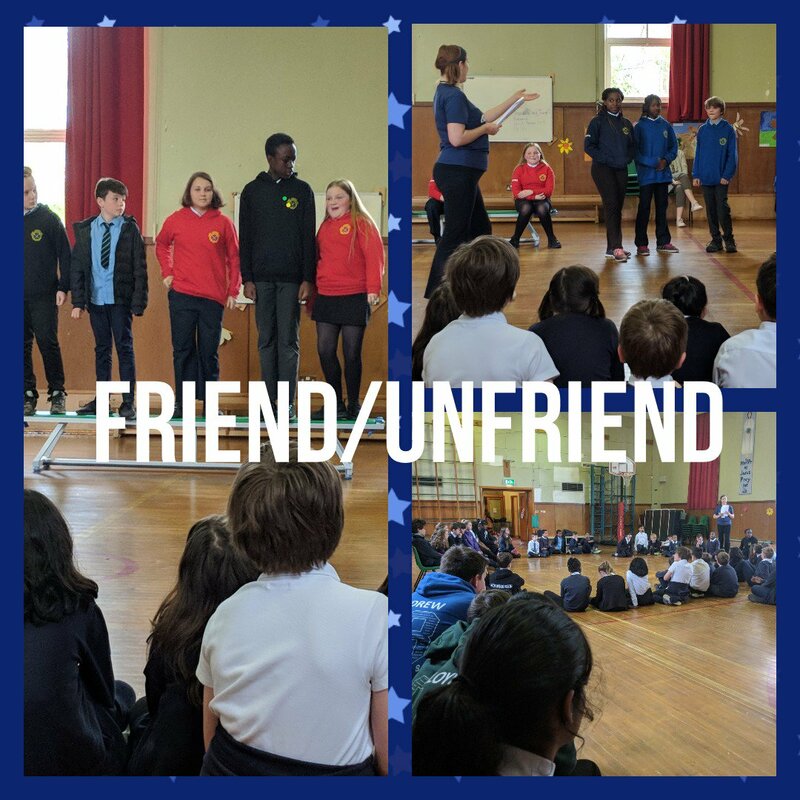 Primaries 6 and 7 had intensive online safety workshops with One Day Creative. The performance to P5/6 highlighted the main areas of learning over the day! Well done all. 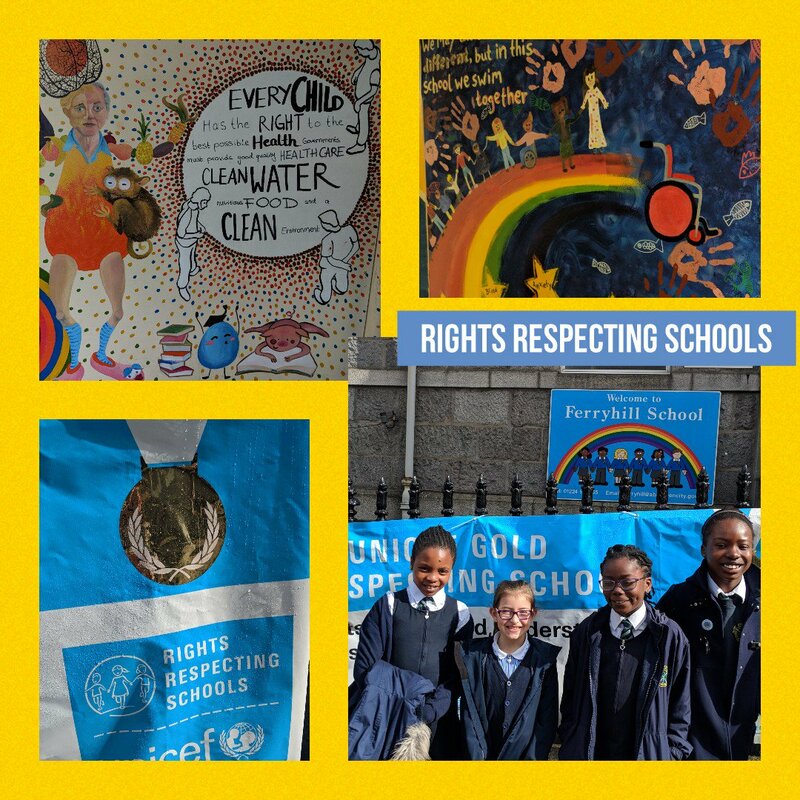 The Rights Respecting Group visited Ferryhill Primary school this week. They have recently won their Gold Award and have filled us with inspiration as we head towards our Silver Award! Loose Parts continues to be very successful, especially in the sunny weather! The creativity of the pupils shines through!! This entry was posted in Latest News, Safer Internet on May 2, 2018 by llacaze. 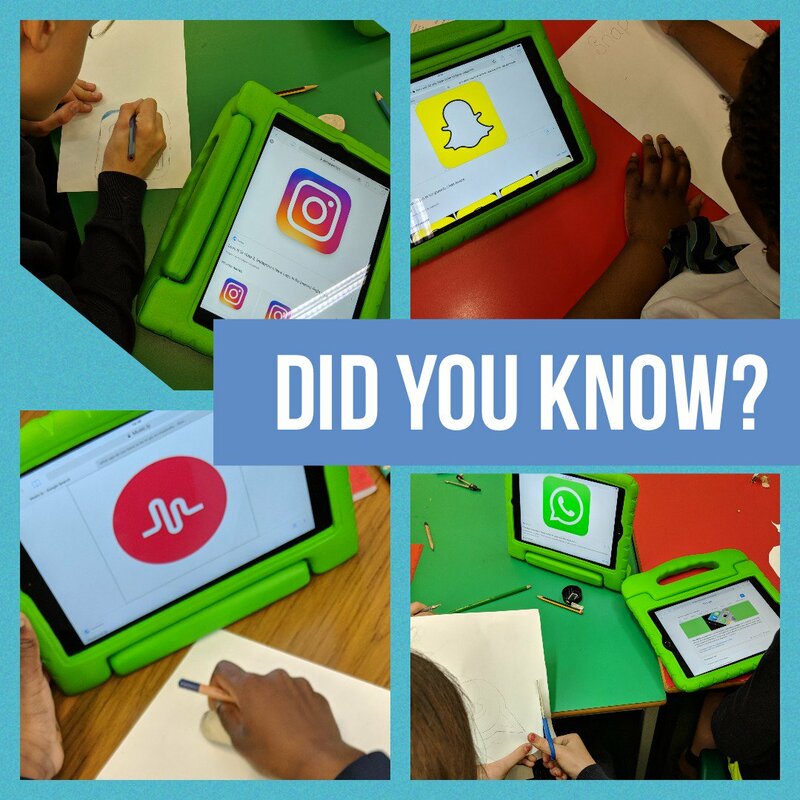 In partnership with our neighbouring primaries, we will be collaborating on projects to raise awareness of social media sites and how to be responsible digital citizens. Keep a lookout for more to come in the future! This entry was posted in Latest News, Safer Internet on April 26, 2018 by llacaze. Many of our pupils share with us their experiences of using technology at home. It is great to hear that some time has been taken to discuss how to use the internet safely and appropriate parental controls have been turned on. When we are looking at our school behaviour policy, a significant part is dedicated to online behaviour and appropriate use of devices. We would love to hear what works for you at home? We will be sharing some tips this week to help keep everyone safe and secure. This entry was posted in Latest News, Safer Internet on February 3, 2018 by llacaze. 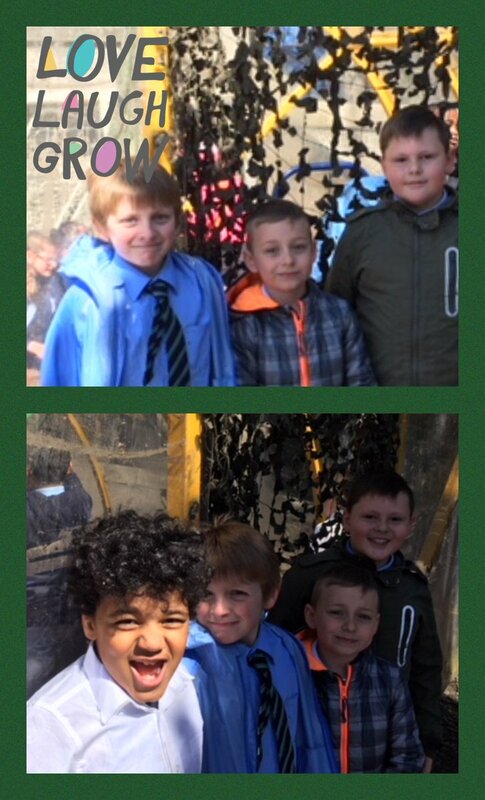 This entry was posted in Latest News, Parent Council, Safer Internet on January 21, 2018 by llacaze.